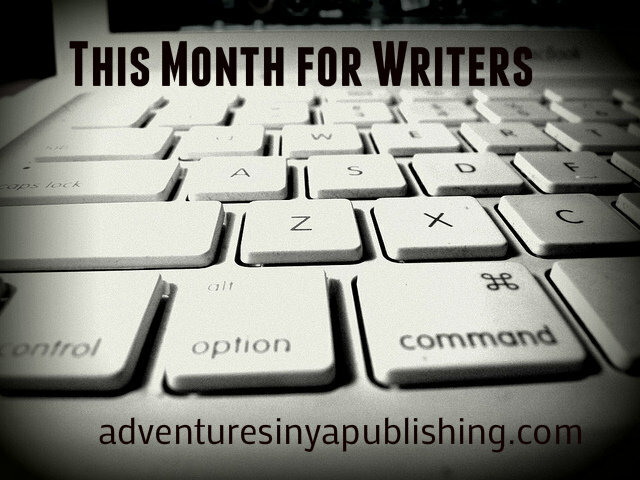 Calling all writers! March brought a wealth of excellent articles on craft as well as encouragement. Look below for links to posts that discuss how to thoroughly leave room for readers in the story and how to properly leverage their curiosity, how to break down voice, and even how to practice character development through simple sketches of posture and movement. 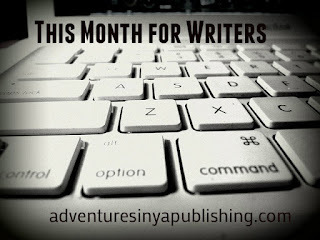 And for those of you who may be feeling overwhelmed, or wondering whether you fit in the writing community, be sure to check out Amy Trueblood's and Julia Ember's encouraging and welcoming posts. 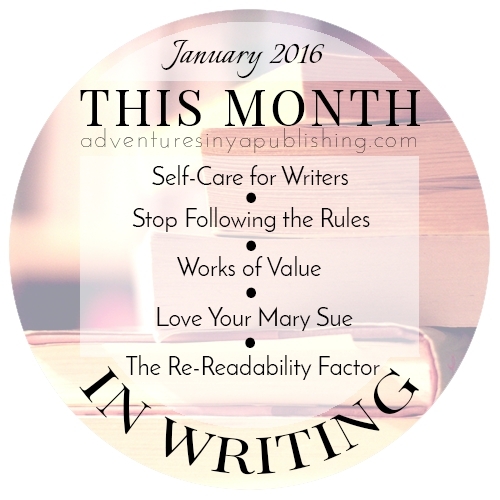 Read on, and keep writing! What helps readers really dive into the story? To connect with the characters and feel their journeys? Agent Nephew Tempest urges writers to consider the "why" as they write their manuscripts--why the characters are making their choices in action, dialogue, and motivations. Asking the "why" behind everything in the manuscript leaves room for the reader to feel the story on the page, not just observe it. Voice is an oft-discussed--and yet still mysterious and elusive--part of writing. But never fear! Writer and editor Lara Willard insightfully breaks down key elements of voice through a ubiquitous part of modern culture: pop songs! We've all tried different exercises and activities to better acquaint ourselves with our characters. You may have filled out worksheet after worksheet with background information, saved images on Pinterest, or even transcribed mock-interviews with your characters. The Write Practice offered another interesting activity to help with character development: studying posture through simple sketches. Maintaining strong reader interest is essential to keep the pages turning--and a common way to snare reader attention is through suspense ... sometimes achieved by withholding information from the readers. Book coat Jenny Nash discusses how to parse out information in effective bundles that leave readers properly intrigued, rather than confused or frustrated. Every writer knows the feeling of fighting for that time to create--and fretting whether our stories are enough, whether we are enough, and whether we should keep trying in the face of failure and strings of rejection. Writer Amy Trueblood wrote a powerful post encouraging writers who are feeling overwhelmed and considering quitting the work. To quote her own epiphany in a time of intense struggle: "NO ONE out there pushing you to write – except YOU. That creature called self-doubt you’re battling is YOU. So my answer is this – give yourself a FREAKING BREAK." Even for those who are persevering in the work--and those who may have come across great success in publishing--there's all too often the fear that we can't keep up with expectations (others, or our own) or that we don't belong in the writing community. Writer Julie Ember offers reassurance to those who are plagued with a devastating sense of Imposter Syndrome. Children's and young adult publishing is an area where, by the numbers, women rule the scene. Yet women's writings are often not the ones most celebrated, recognized, or honored. YA Interrobang offers a detailed look at the sexism still pervasive in the publishing industry and offers insights on how to make sure all writers receive their due.